Let us show you how we can utilize the latest dental materials and technologies to rejuvenate your smile and provide a complete smile makeover. 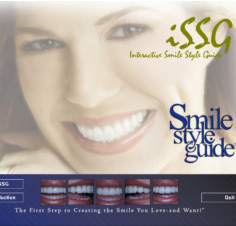 Your smile design evaluation begins with Dr. Wong listening to and understanding his patients. Radiographs, impressions or photographs may be taken after your evaluation. 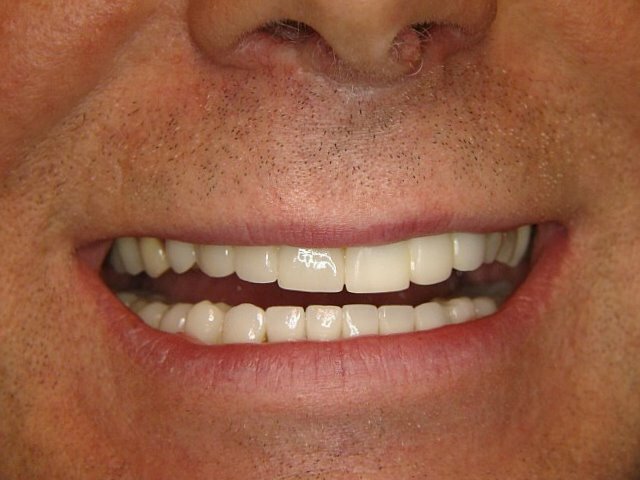 His philosophy is to use the most up to date dental techniques available to create your perfect and natural smile. Dr. Wong and his team are committed to excellence by changing lives through natural smiles. 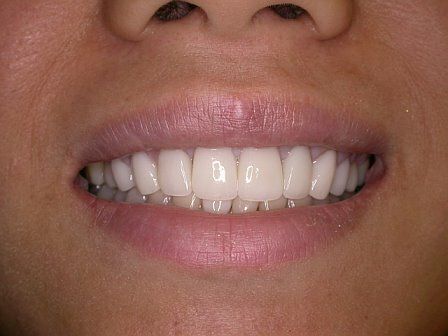 We can help you have a radiant, natural looking smile. 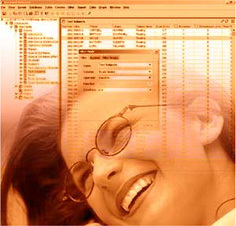 Your smile makeover may include one treatment or a combination of treatments. 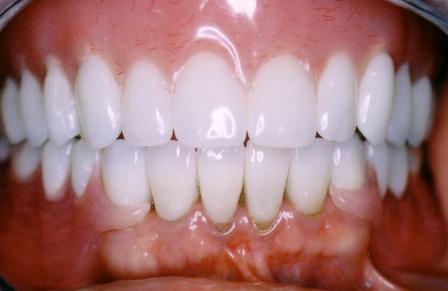 Crowns: A crown is a restoration that completely covers the natural tooth. 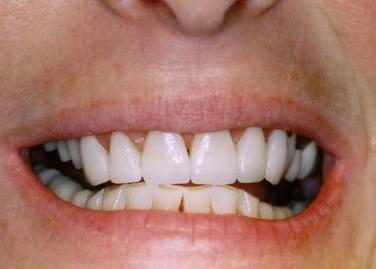 It restores the appearance of a cracked or chipped tooth or strengthens a weakened or worn tooth. 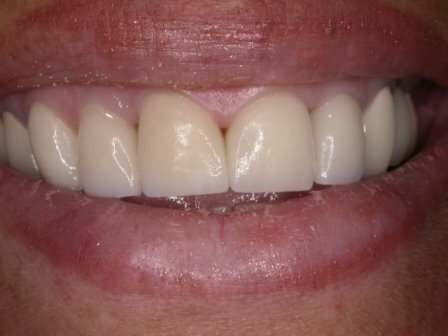 Dental Bridge: A dental bridge is a fabricated ceramic replacement for missing teeth. Dr. Wong usually recommends bridges to close gaps or replace missing teeth as well as stabilize and balance your bite. Dental Implants: A dental implant is a small titanium cylinder placed in your jawbone that acts as a substitute for tooth roots to anchor a single crown, bridge, or denture in your mouth. Dental implants are an ideal option for anyone who has lost one or more teeth due to an abscess, periodontal disease or trauma. Implants also provide great structural support. Tooth Whitening or Brightening : Whitening (also called bleaching) allows patients to safely lighten the color of their teeth. Why whiten? Because over time your teeth will have some yellowing or discolorations caused by aging, coffee, smoking and wine. Orthodontics: Orthodontic therapies can straighten and properly align teeth to help your tongue, muscles, and jaws function correctly. Dr. Wong works with a team of orthodontists who offers a comprehensive of orthodontic treatments for both adults and children. 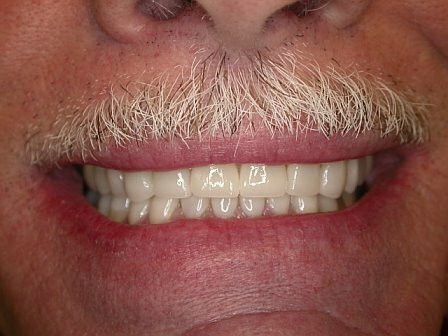 Specialty Dentures: Dentures are a removable set of artificial teeth used to replace the missing upper, lower, or both sets of teeth.